Perhaps our most exciting event of the year is coming up on January 21st. 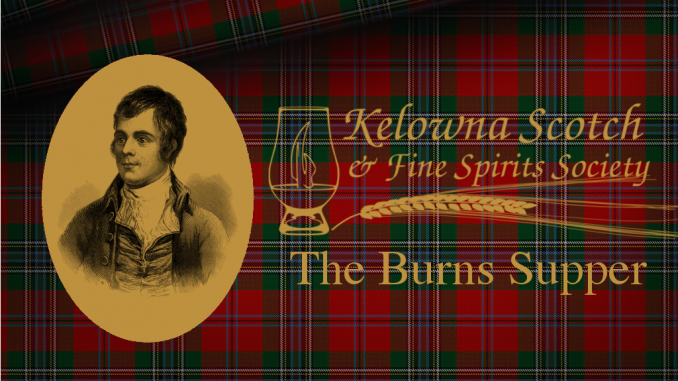 To celebrate Robbie Burns Day, Chef Justin Best and the team at BNA will be putting together several courses to pair with our flight of exclusive whiskies from the Scotch Malt Whisky Society. A Burns Supper would also be incomplete without a few words said in honour of the poet and some delicious haggis to pipe in with the aid of some bagpipes. Don’t miss out on this fantastic event! Tickets are on sale December 3rd and sell out quickly. Tickets may be purchased for the tasting flight, dinner, or both.